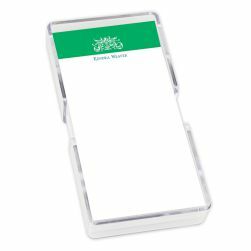 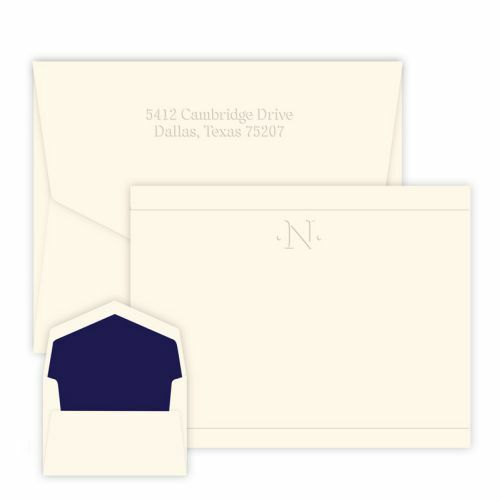 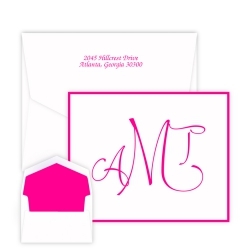 You'll be proud to use the One-Initial Card - Embossed as your next personalized correspondence card. 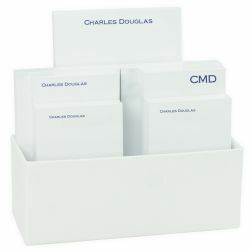 The crisp embossing of your single initial and horizontal ruled lines at the top and bottom areas make for an attractive combination. 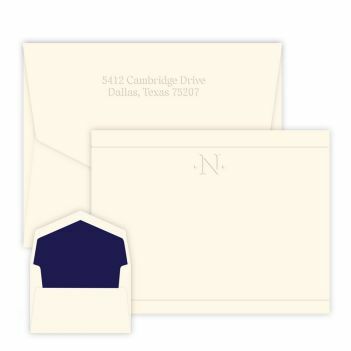 Consider an upgrade to 100% cotton paper for an even more luxurious stationery set.